These images leave a deep mark in the memory: Bydło, the old ox cart that rumbles past us, the gloomy catacombs, the strange goings-on in the Tuileries, the great gate of Kiev. The artist’s name has almost been forgotten, but the paintings live on because Modest Mussorgsky translated them into sound with such genius. “Pictures at an Exhibition”, a one-of-a-kind museum visit, a global hit. 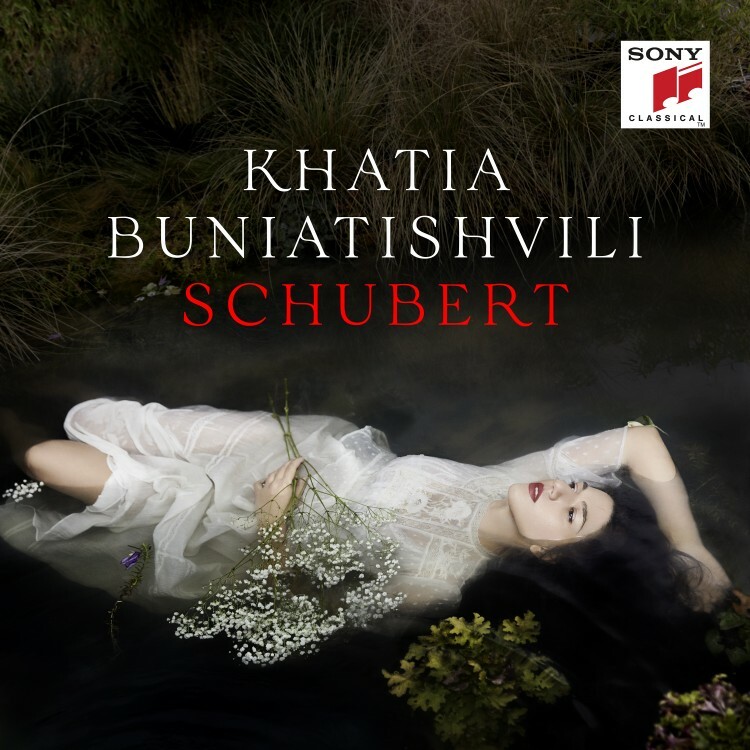 There can be no question that one day Khatia Buniatishvili wanted to, had to make a recording of this famous work. 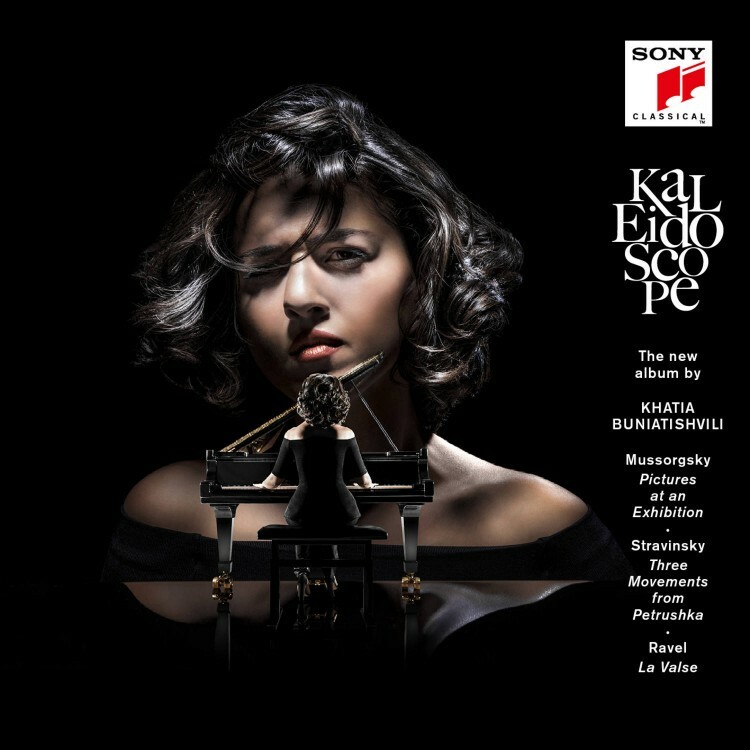 Kaleidoscope, the name of the new album, is a consciously ambiguous title, as in addition to Mussorgsky this recording includes “La Valse” by Maurice Ravel and three movements from Igor Stravinsky’s ballet “Petrushka”– three works that all exist in two versions, for piano and orchestra; that have all been choreographed as ballet; three works to be contemplated with the inner eye. 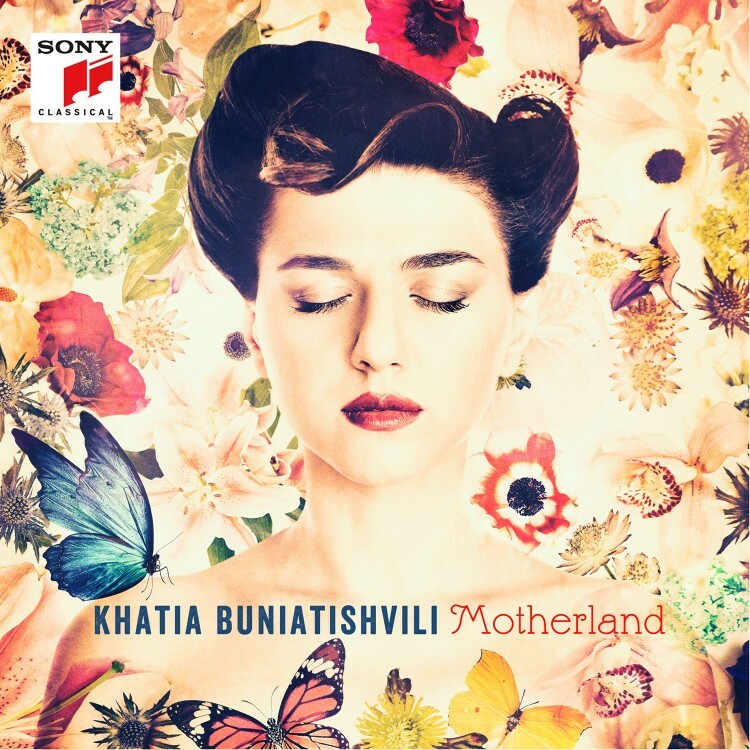 “The richness of colour in this music reminds me of a kaleidoscope,” is how Khatia Buniatishvili’s explains the name of her latest recording. “Behind the colours there sometimes lies a tragic background, a dark story. Kaleidoscope is one person’s gaze at excerpts from reality at a very specific moment.” With these words she is already hinting that a work like “Pictures at an Exhibition” is not mere material for virtuosity, but rather a “highly personal work”. She regards the creator and the viewer as one entity, “as if the two were a single person talking to him- or herself”. Moreover, Mussorgsky’s “Pictures” include many dark moments – suffering, slavery, scepticism. For Buniatishvili even the “gnome” is “a small creature with a long shadow, reminding us that we constantly have a false image of ourselves”. And Ravel? Originally, in 1906, “La Valse” was planned as “homage to Johann Strauss”, but then the First World War plunged Europe into an abyss, and the serenity of three-four time turned into a reeling whirl, a kind of dance of death. In “Petrushka”, too, the story ends in tragedy, with the death of the hero.